Transport Canada has just released a recall regarding the power steering system of several Mercedes-Benz vehicles, model years 2011 to 2016. In total, 21,500 units are said to be affected in the country. On some vehicles that hit the road in Quebec and in the Maritime provinces, where lots of salt is spread on the roads during the winter season, the bolts that attach the power steering assist motor to the gear housing may corrode and break. If that happens, the vehicle’s steering could suddenly lose its power assist, and the additional effort required to turn the steering wheel could cause an accident. To fix the problem, dealerships will obviously replace the broken bolts and apply a corrosion protection coating. In addition, the steering gear could be replaced if the bolts cannot be removed. 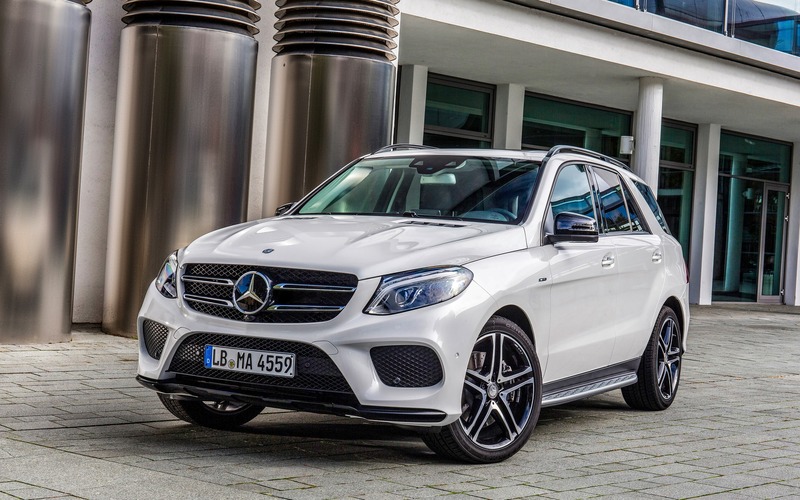 The affected cars are the Mercedes-Benz C-Class, CLS, E-Class and S-Class, while the SUVs included in the recall are the Mercedes-Benz M-Class, GLC and GLE. Owners of these models should visit their local dealership in order to get their vehicle inspected.